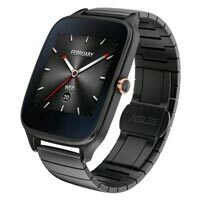 Asiana International Co. is one of the established SMARTWATCH Exporters and Suppliers in market. 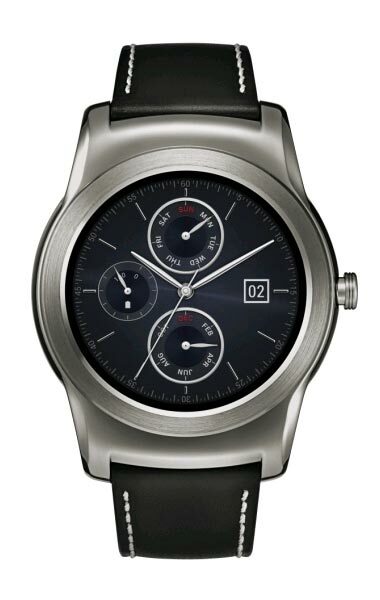 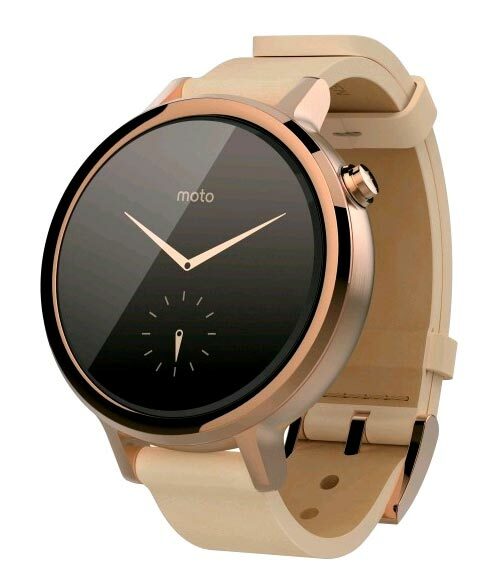 The Smartwatches offered by us have touch display of 2âï¿½ï¿½ (completely touch screen) with 320X240 pixels resolution. 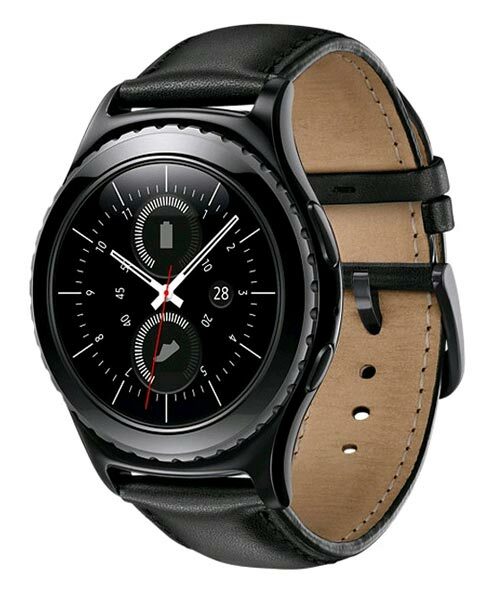 These are also equipped with 2.0M front camera and 5.0M rear camera. 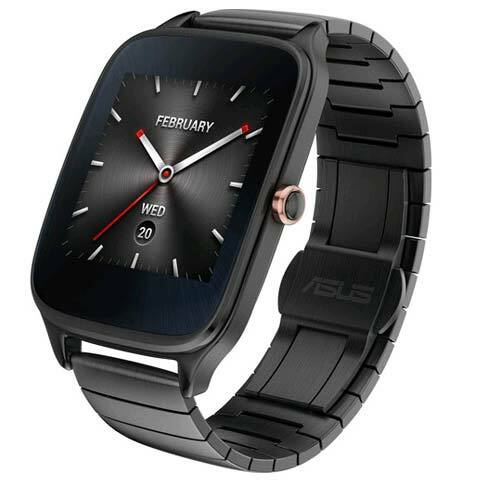 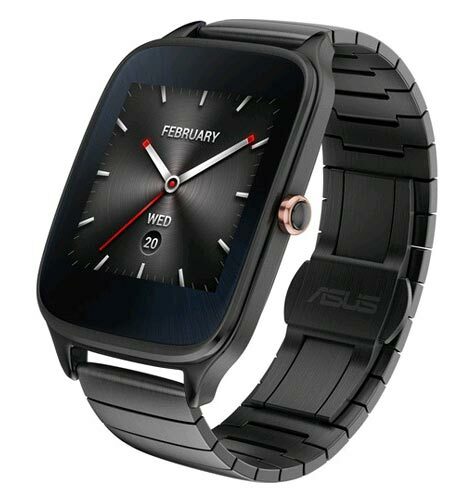 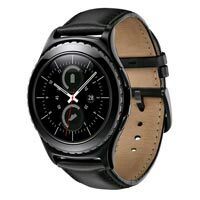 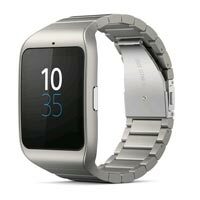 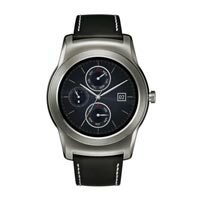 Android Watch, Google Glass Smartwatch, Nissan Smartwatch-3, and Samsung Smartwatch are some of the brands we deal in. 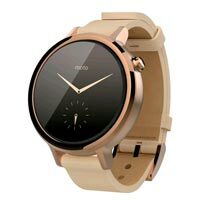 We offer only good quality Smartwatch at factory price.